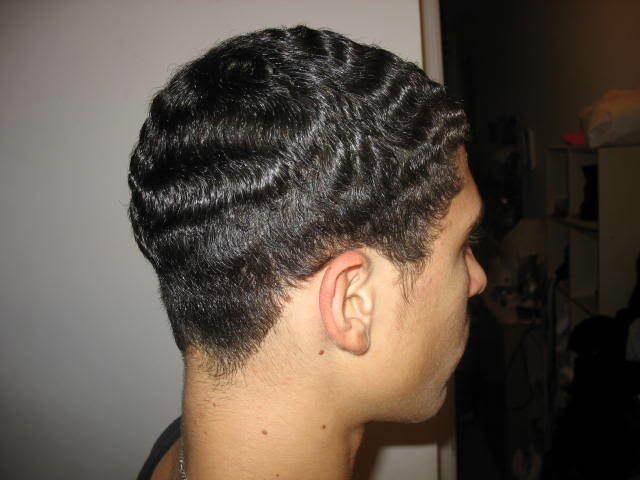 Waves are among the list of men’s hairstyles that have been around for generations. The classic hairstyle has been reinvented overtime, but it still maintains the suaveness it has always had making it one of the popular style choices for men. 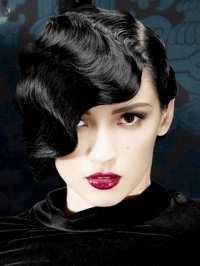 The roots of the waves hairstyle can be traced back all the way to the 1950s. It was a hairstyle popular with young men, particularly those who were part of the infamous Doo-wop groups. 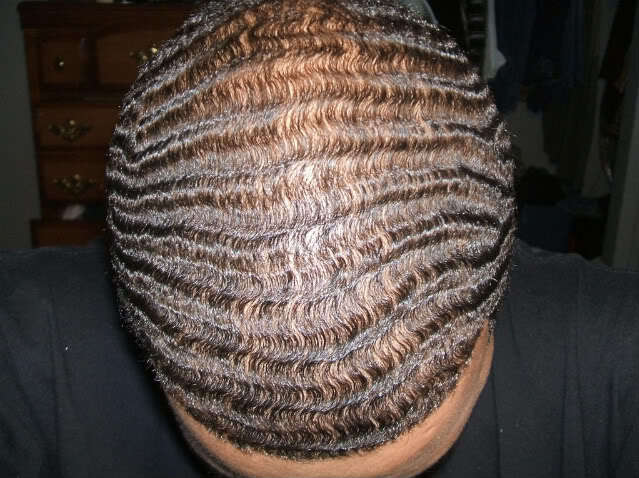 Typically a man would get his hair straightened, apply a lye relaxer (often homemade) and then have the hair textured to achieve the wave pattern. Seems like quite a lot and it is; the waves style is not every man’s hairstyle of choice, because of the amount of maintenance it requires. However, with proper knowledge on wave building any man can achieve a good waves pattern and easily maintain it for that sleek look. 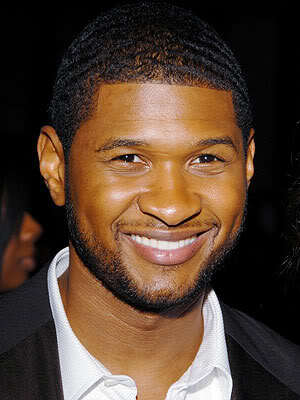 Generally the waves hairstyle is best achieved with curly, short hair. 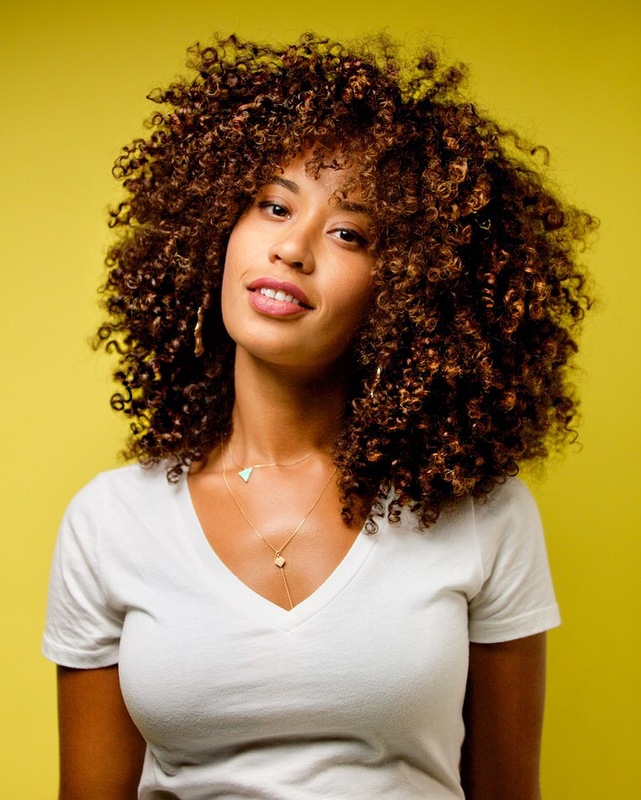 However, the type of hair you have shouldn’t be an issue as long as you prep it well for wave building. This means treating your hair and managing any hair-related problems you might have including dandruff or other scalp problems. 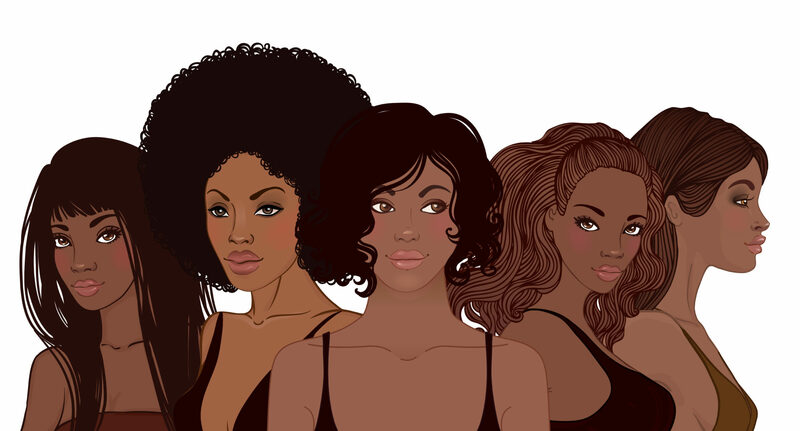 The use of a good conditioning and moisturizing shampoo should be able to take care of most of these problems. 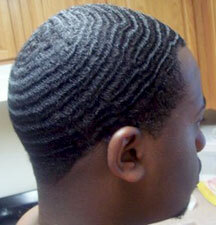 The next important step is to get a good haircut, because the waves pattern generally shines through with short hair. 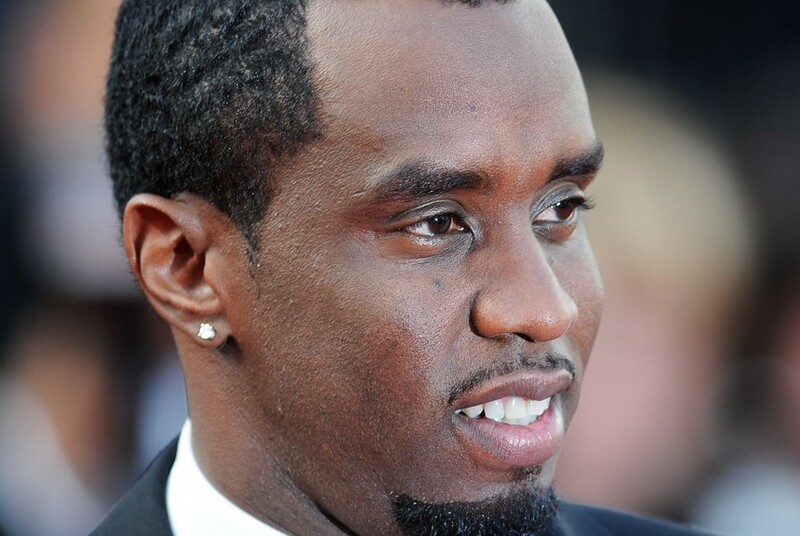 The ‘ceasar cut’ is a particularly popular haircut style that works best with the waves look. The important thing is to have the hair cut out evenly in a guard length of #3 or 4, but generally a maximum of ¾ of an inch. Once you begin styling your hair into the waves pattern, it is advisable not to get another haircut for 2 months or more. 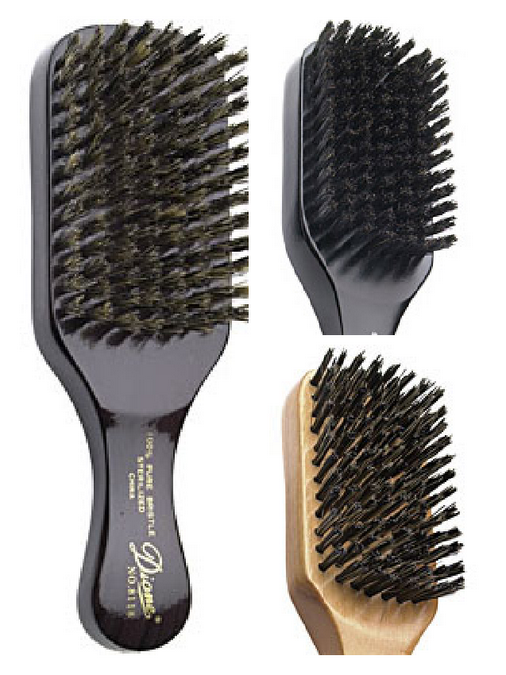 A good hand brush is necessary when it comes to building and maintenance of the waves hairstyle. A mild, but effective, shampoo is yet another important waves building supply to have at hand. A helpful tip is to get a shampoo specifically formulated to wash hair with the waves pattern, and there are selections of such shampoos available in the market. These shampoos cleanse the hair without drying it out excessively or ruining the waves. Another tip is to get a shampoo that’s a 2-in-1 meaning that it comes encompassed with a conditioner. 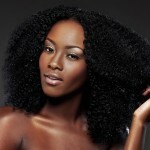 Conditioning a hair with waves helps to keep individual hair strands supple and soft. 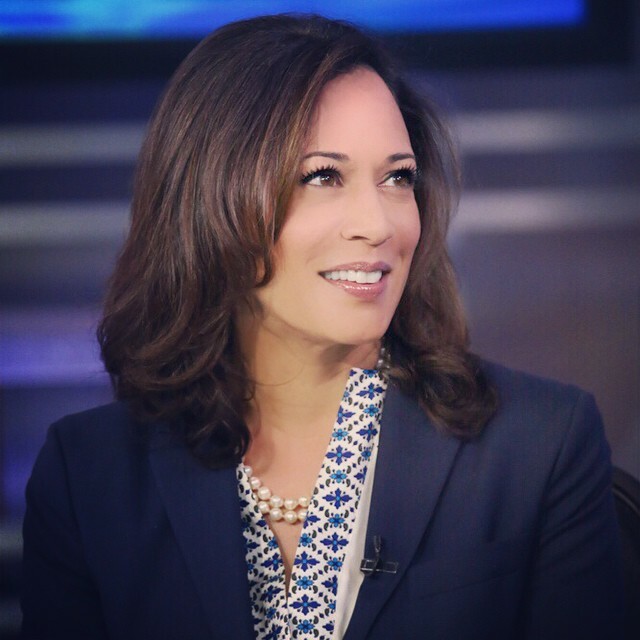 It is easier to manage softer hair, which also tends to be wavier. For daily maintenance get hair lotion, which helps in moisturizing the hair. Pomade is also another important daily maintenance supply to have, because it helps to fix the waves in place. A du-rag, in spandex or nylon, is equally another important wave building supply to invest in. It should have a tight fit to pin your hair down and offer protection during sleep. There is no doubt that you will have to spend a lot of time on your hair to achieve the perfect waves look. It doesn’t have to be tasking if you make it part of your routine and fix it into your normal schedule. If you are good at multi-tasking, you will get a lot of opportunities to give your waves the attention they deserve. Brushing is an important part of building as well as maintaining waves, and you can easily do this when watching TV. Remember to brush your hair from the top, out to the sides, to the front towards the eyes and to the back for a good 360 Waves pattern. Essentially brush your hair round in a circle, starting from the crown and going outwards. Give the entire head proper attention, do not be too fixated with brushing at the front and neglect the back or sides. 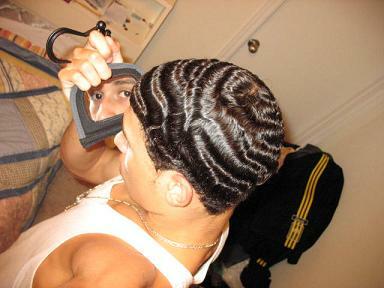 Put your du-rag on immediately after brushing to keep the waves in place and have it on for about 30 minutes or more. Once you have your waves going do not stop the routine, maintenance is equally as important as building them. 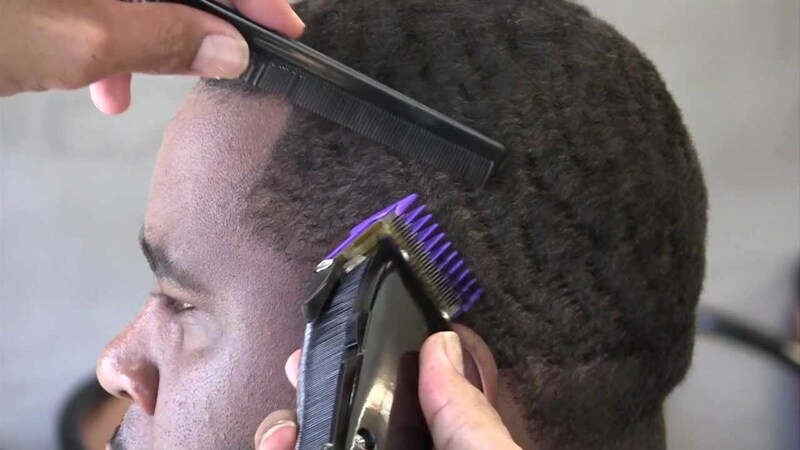 Get a cut after 2 to 4 weeks and make sure that the barber understands how you have been building your waves so that the cut helps to enhance your waves. 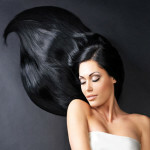 Brush your hair at least thrice, and 5 times each side, on a daily basis to keep the waves going. A weekly wash with the right shampoo is equally important. Hydrate your hair and there’s no better way to do this than having your du-rag on, after moistening it with water. It equally helps to keep hydrated by drinking lots of water and this will reflect through hair. After a few months of religiously building your waves, brushing several times daily and using the right products the effort will pay off. At this point you will have deeper waves and most likely longer hair. 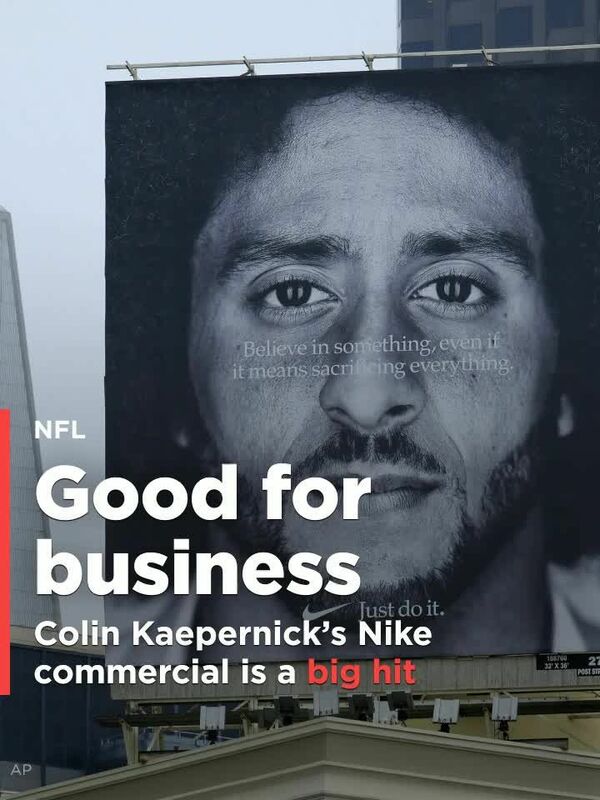 Amazing issues here. I am very happy to peer your post. Thank you a lot and I’m taking a look ahead to contact you.